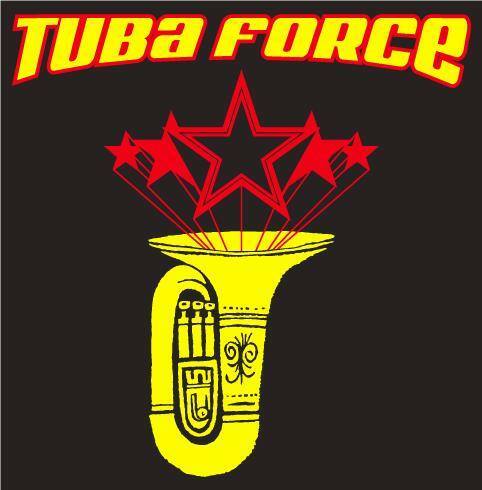 Tuba Force — Oak Hills Brewing Co.
Tuba Force is a one-of-a-kind group who specializes in playing “music that you have heard before” on instruments you may not have seen before. 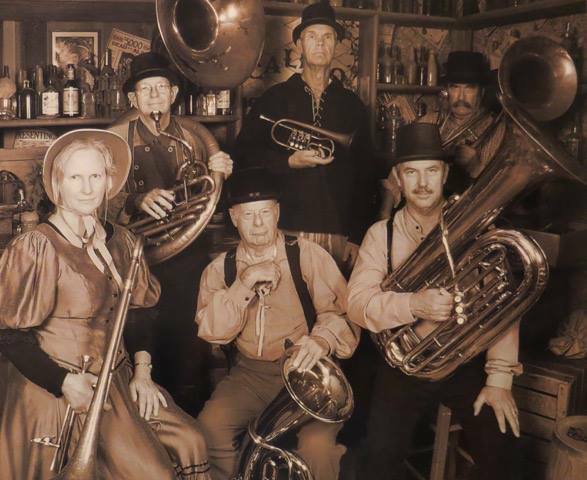 EUPHONIUMS: Linda Amrein, Tom Aughenbaugh, Earl Lanting, John Lotze, Ron Moruzzi, John Wales. TUBAS: Mitch Cox, Jim Schulder, Roger Stanley.